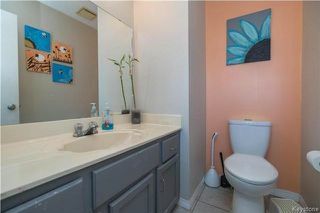 This spacious 3 bedroom, 2 bathroom home is located on an oversized pie-shaped lot on a quiet bay! 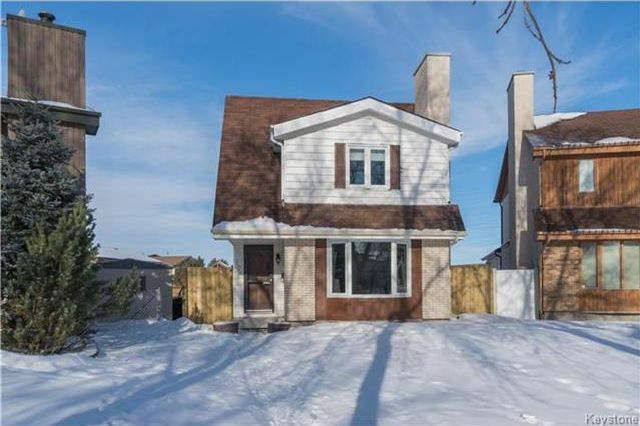 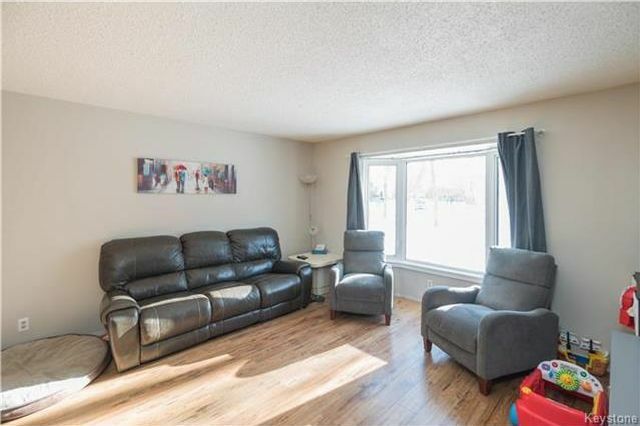 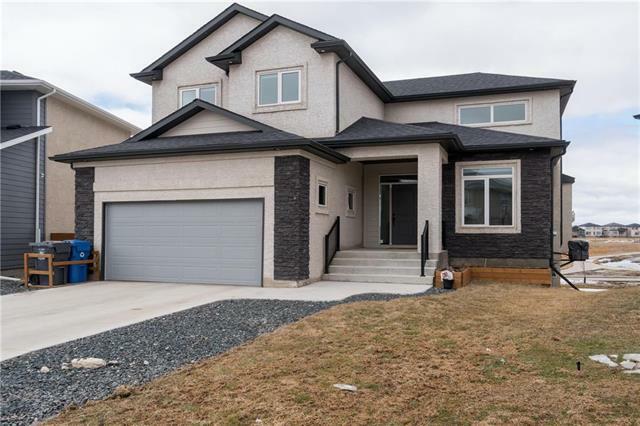 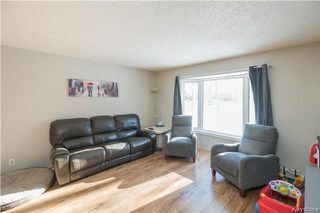 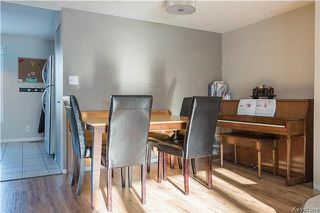 Entering through the front door you are greeted by the open concept living/dining room complete with newer laminate flooring and beautiful bay windows looking toward the front street. 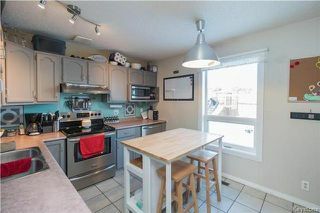 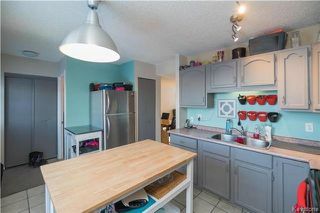 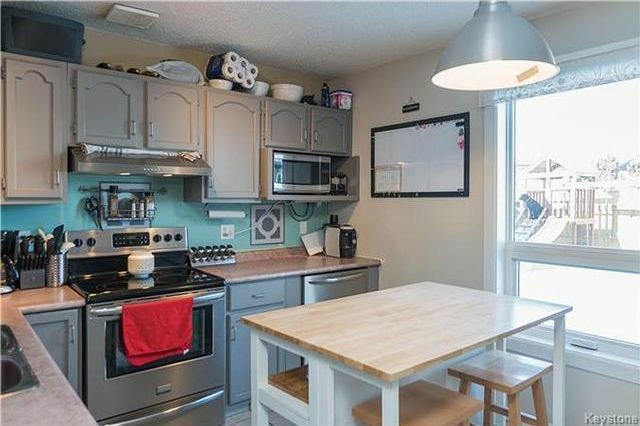 Just off the formal dining area is the eat-in kitchen that has a spacious island/workspace and comes with all of the appliances. There is also a convenient 2-piece washroom on this floor. 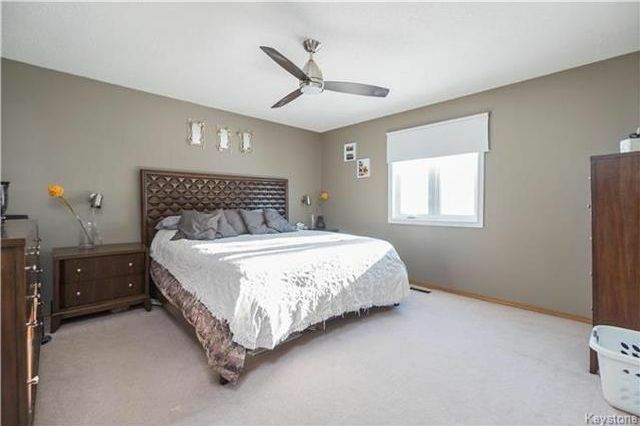 Upstairs you will find 3 well-appointed bedrooms including a huge master bedroom with walk-in closet, as well as a 4-piece washroom. 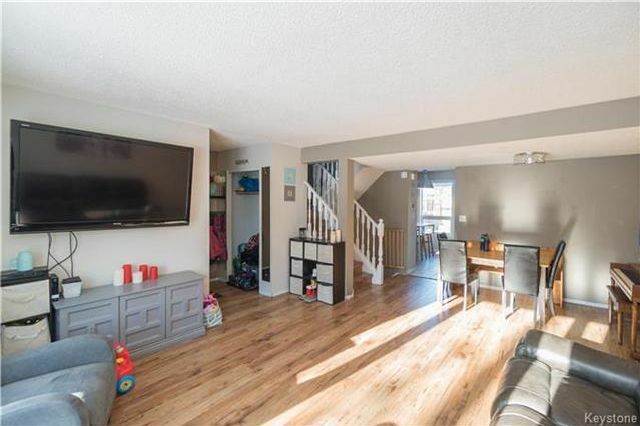 The lower level of this home is fully developed with a large recroom area as well as a spacious utility room with plenty of storage space. 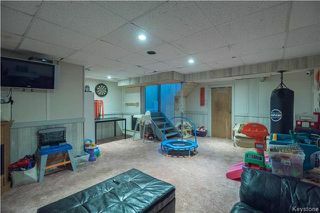 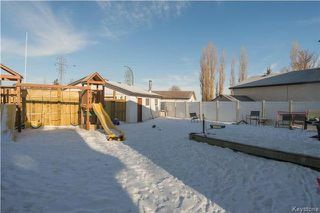 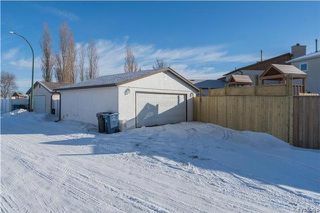 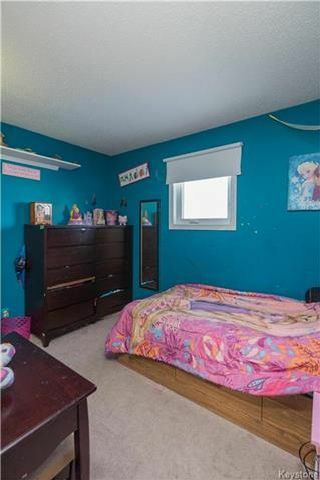 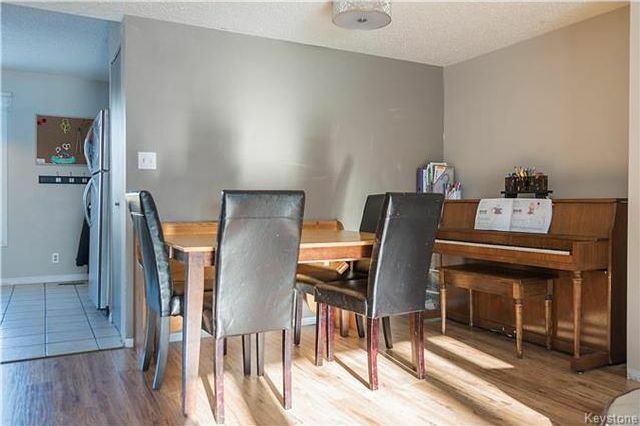 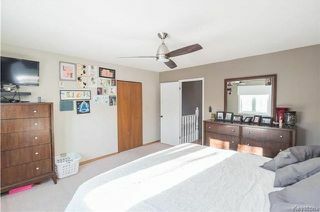 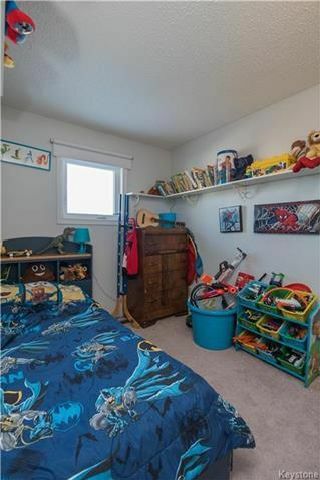 The exterior of this home will not disappoint, with a pie-shaped lot and rear yard that is fully fenced and provides access to the double oversized garage. 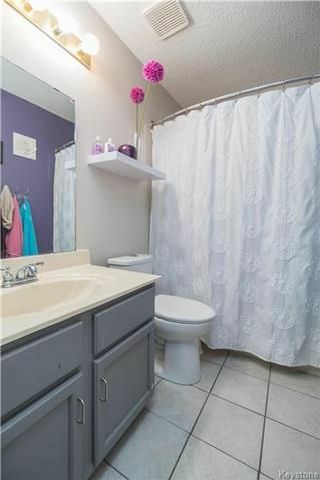 Upgrades include: newer PVC windows, high efficient furnace, some flooring, and more.